A Chattanooga fan of Sears has put up a Facebook page as the Northgate store prepares to close. Keith Finch said, "I worked at Sears for a couple of years while I was in college. It was a great place to work - good people, learned a lot and some fun stories." He said, "I just launched that group Tuesday night. So far it has just been former co-workers and friends of friends." 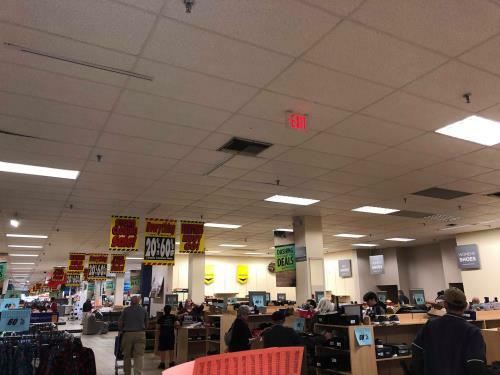 He said Sears Northgate posted on their Facebook page that Sunday, Jan. 20, was the final day...and then deleted the entire Facebook account a couple of hours later.